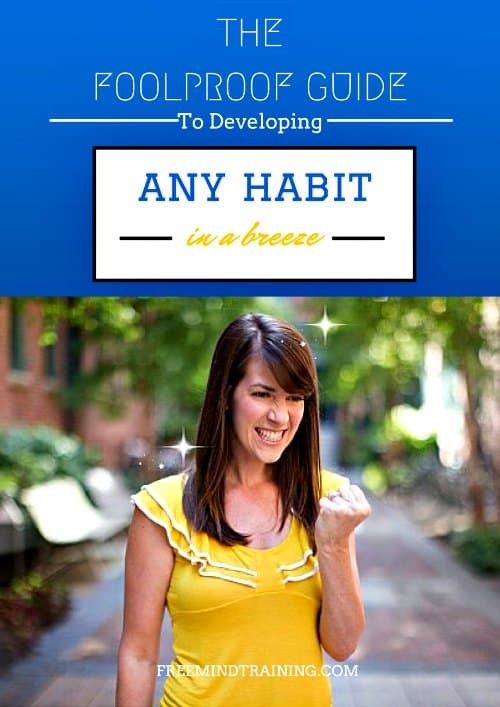 "The Foolproof Guide to Developing any Habit in a Breeze!" any Habit in a Breeze! We hate SPAM and promise never to share or sell your email address.